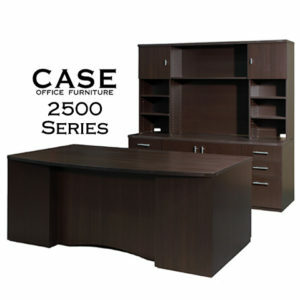 HUGE SELECTION OF NEW DESKS IN STOCK! 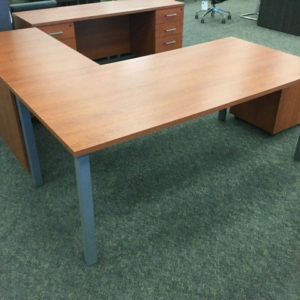 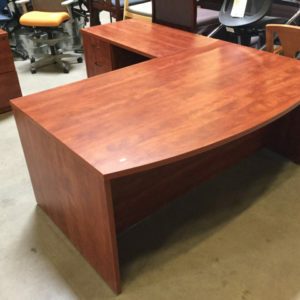 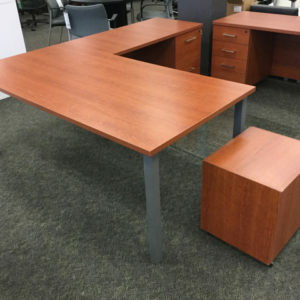 Arizona Office Liquidators & Designs has the largest selection of new office desks on display in Arizona, with a huge inventory available for immediate pickup or delivery. 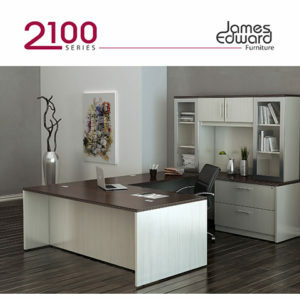 Visit our 26,000 sq ft Phoenix showroom to check out the products we offer, from high-end wood veneer office desks to laminate and metal desks manufactured by HON, Case Products, Cherryman, James Edward Furniture and more. 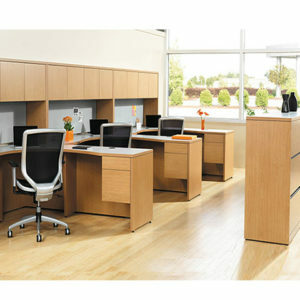 Our knowledgeable designers and sales associates will help you find the perfect fit for your office and budget. 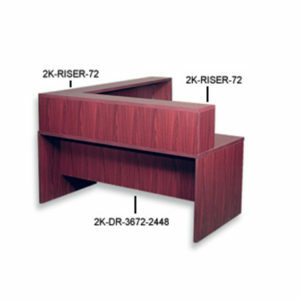 Click on the images below to view more information about each furniture series. 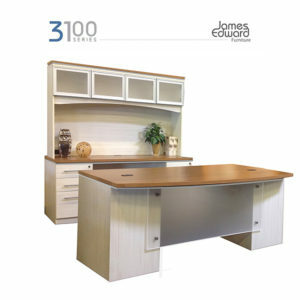 Our showroom is open to the public and showcases many of the desks on this page. 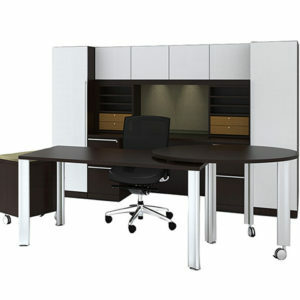 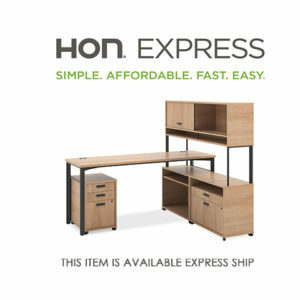 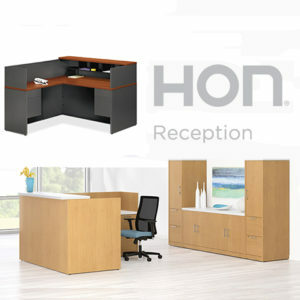 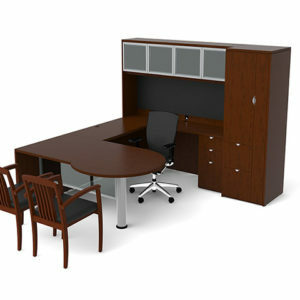 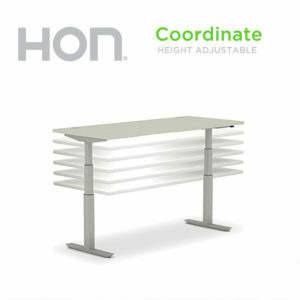 HON well-designed desking provides the functional and aesthetic center of any working environment. 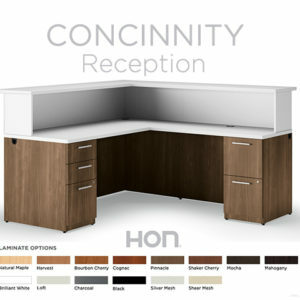 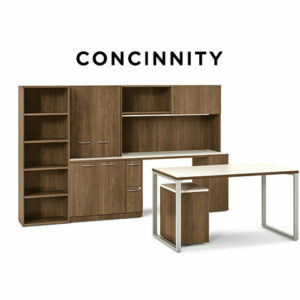 HON desks and complementary components please traditional to contemporary tastes in a variety of wood veneer, laminate, and steel finishes. 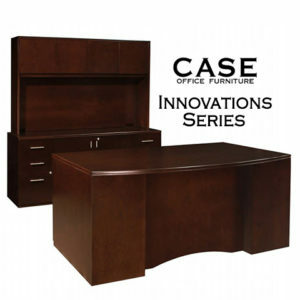 Arizona’s leading manufacturer of office furniture providing the highest level of craftsmanship and on-time service in the industry. 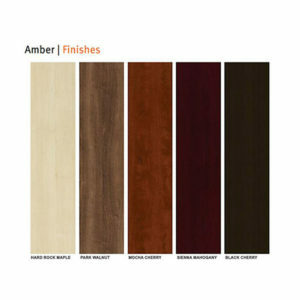 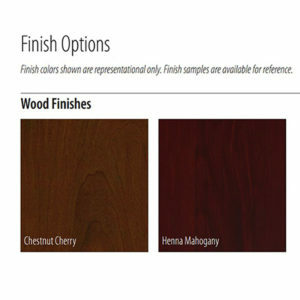 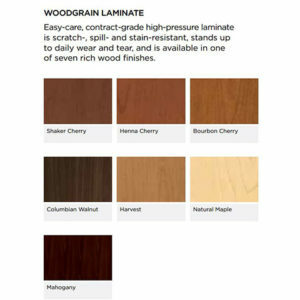 Cherryman offers both Veneer (Jade Series) and Laminate (Amber and Verde Series) options in many configurations and finishes. 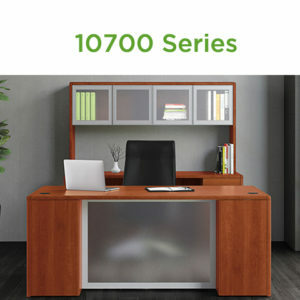 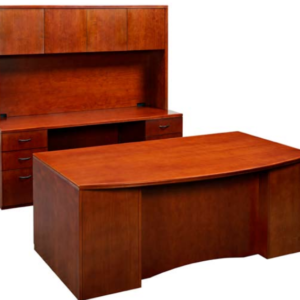 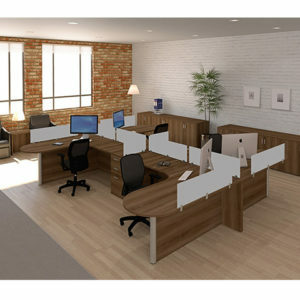 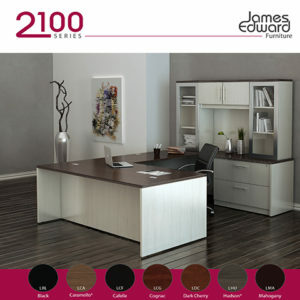 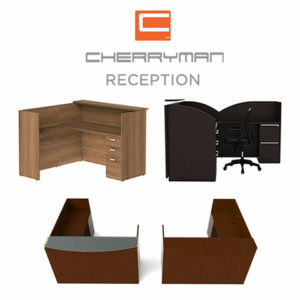 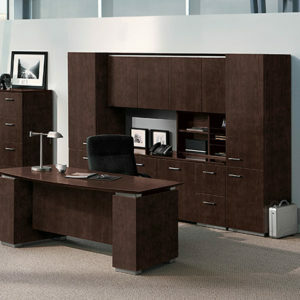 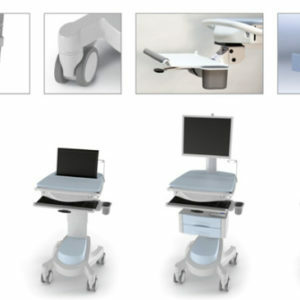 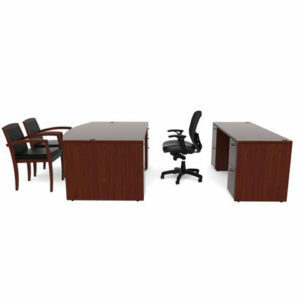 The Cherryman statement line includes U-shape desks, L-shape desks, computer desks, corner desks, executive desks and credenzas and more. 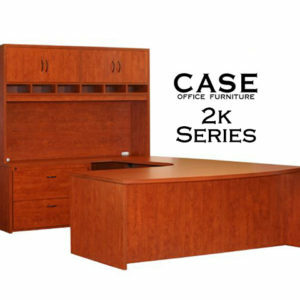 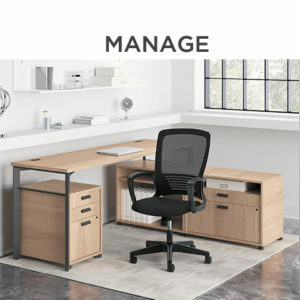 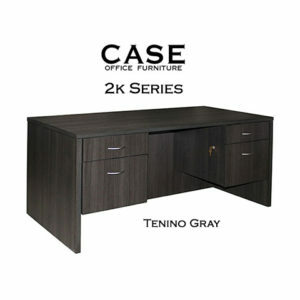 Case Furniture is a local office furniture manufacturer that is known for their affordable pricing and willingness to customize products to fit any customers’ needs. 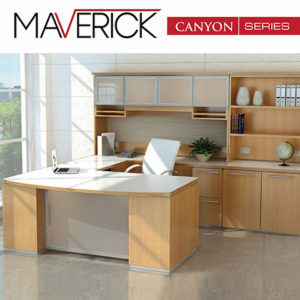 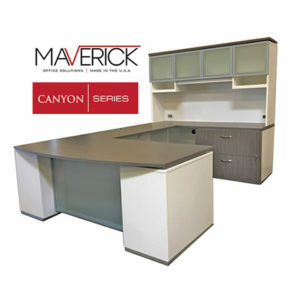 Office furniture by Maverick offers contemporary design and feel at a great price. 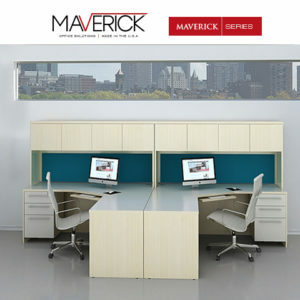 Maverick was established in 1992 as a high value, quick ship solution to traditional solid wood furniture. 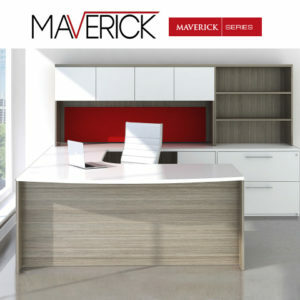 Using new techniques in thermally fused laminates, Maverick offers you a myriad of finish combinations with the look and feel of real wood. 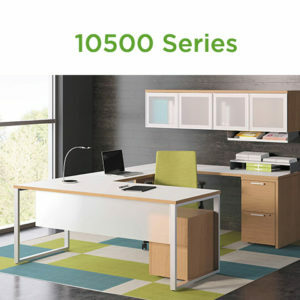 With all the sophisticated styles offered at Offices To Go it’s easy for the budget minded business to purchase high quality office furniture at the right price. 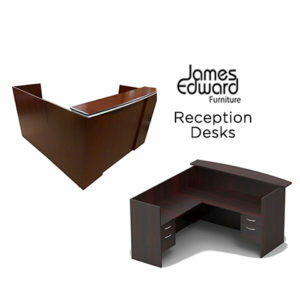 The Reception Desk serves as the gateway to your business. 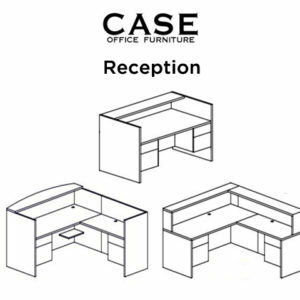 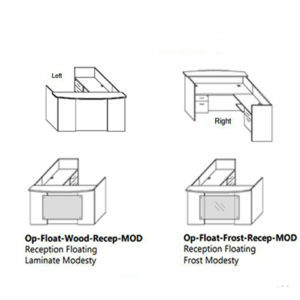 We offer various shapes and sizes of reception desks with versatility, function and style. 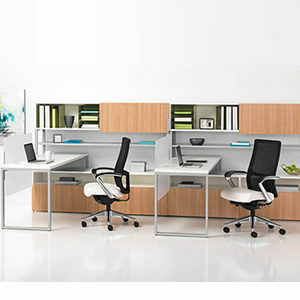 The active work space is a thoughtful new concept that encourages balance, so workers – whether in traditional work set-ups or in home offices – can build more activity into their daily routine for long term health. 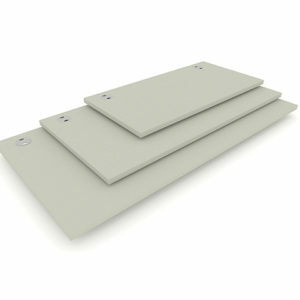 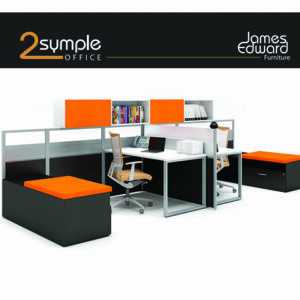 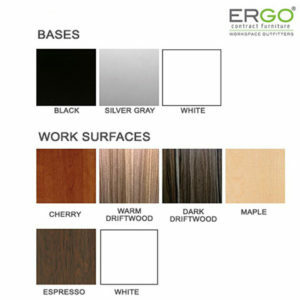 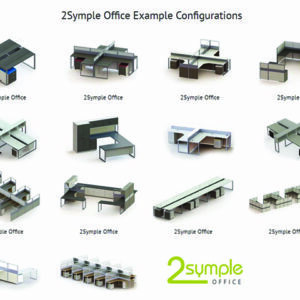 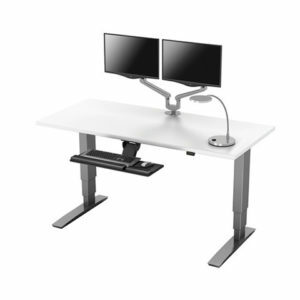 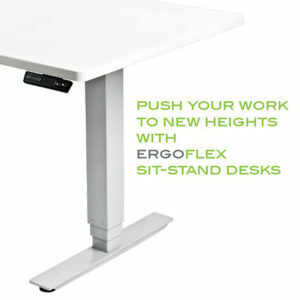 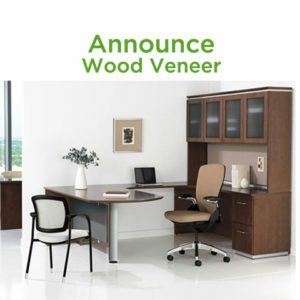 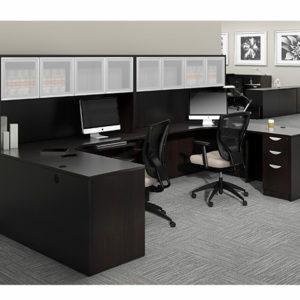 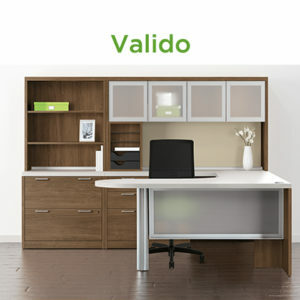 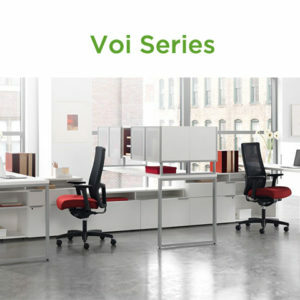 We offer a wide selection of ergonomic office furniture and accessories.